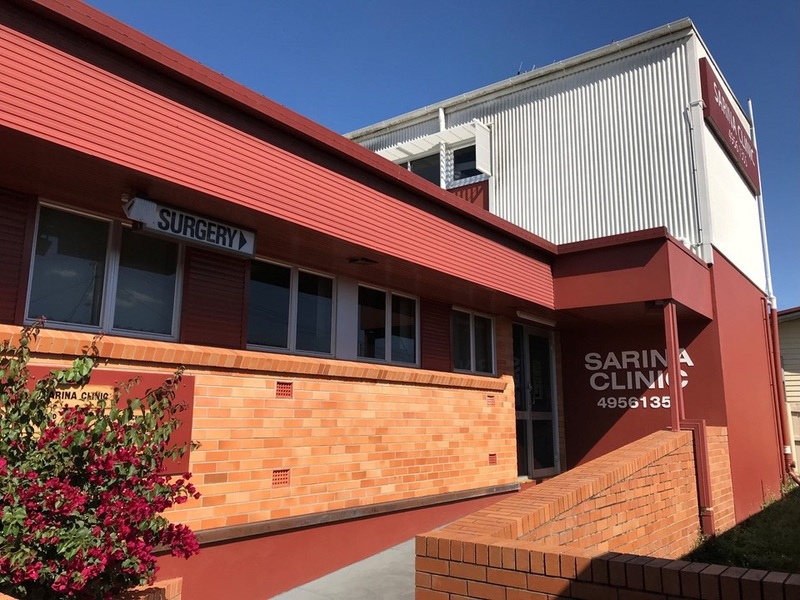 Mackay Hearing’s recent commencement of regular services in Sarina marks another exciting milestone for the region’s only locally owned hearing practice. More importantly, residents of Sarina and surrounding areas now have convenient access to Mackay Hearing’s genuine, high-quality and locally-focused hearing services. Jodie Miles, Principal Audiologist and Director of Mackay Hearing was excited to commence providing services in Sarina. 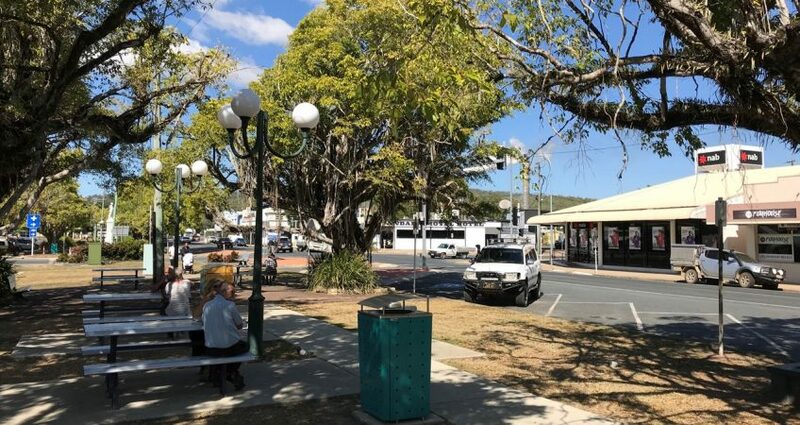 “Sarina is a bustling township which also acts as a service hub for communities along its picturesque coastline and in surrounding rural areas” Jodie said. “I am delighted that we can add to the range of health services already available in this wonderful part of our region”. Ms Miles advised that the new service would benefit Mackay Hearing’s existing and new clients in the Sarina area. 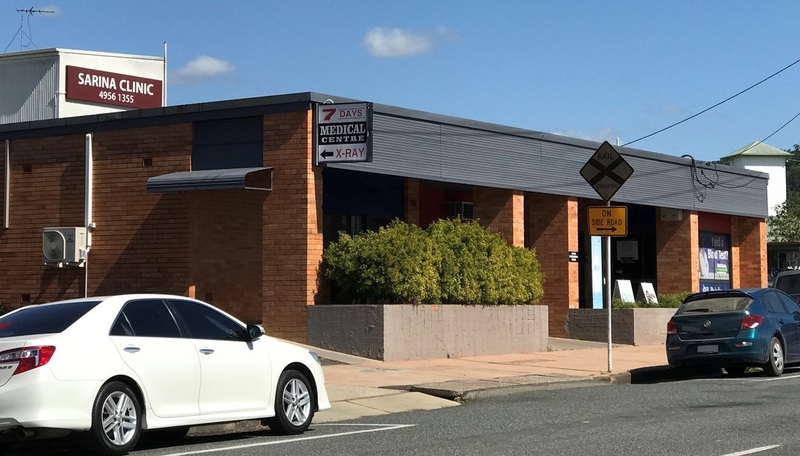 “Although our main hearing clinic at Ooralea is ‘on the right side of Mackay’ for our Sarina clients, nothing beats the convenience of having services provided in your own town”. Mackay Hearing’s services in Sarina are provided in the Sarina Clinic – 33 Central Street. Services at Mackay Hearing’s Ooralea, Northern Beaches and Pioneer Valley clinics will continue as normal. Find out more about services provided Mackay Hearing’s Sarina Clinic at mackayhearing.com.au or call 4952 4649.